The above figure is from Aylwyn Scally, or as I like to think of him, the Irish Matt Hahn. I’m not going to add any comments as the chart speaks for itself, doesn’t it? Also, looks like my son is about the 10,000th person in the history of the human race who was whole-genome sequenced. That’s not a shabby record. 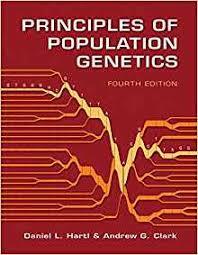 First prenatal whole-genome sequence of a healthy born individual, and in the first ~0.000125% of the human race alive today to be sequenced. 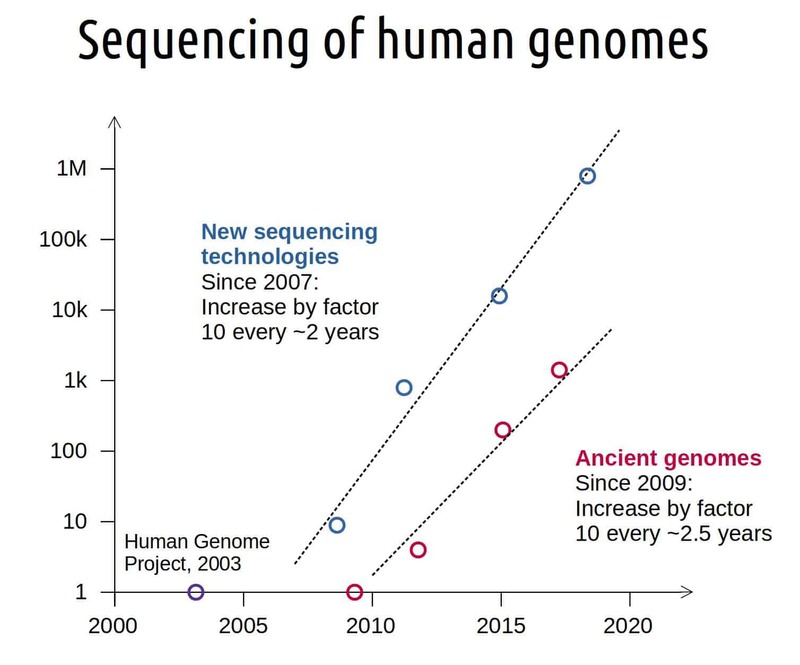 How many human genomes have been sequenced?